3D Printing is advancing day by day. We use, ” Blender “. It is a FREE software for 3d printing for design, but little bit hard to use. 123D form Auto desk is little bit more easier for the beginners. 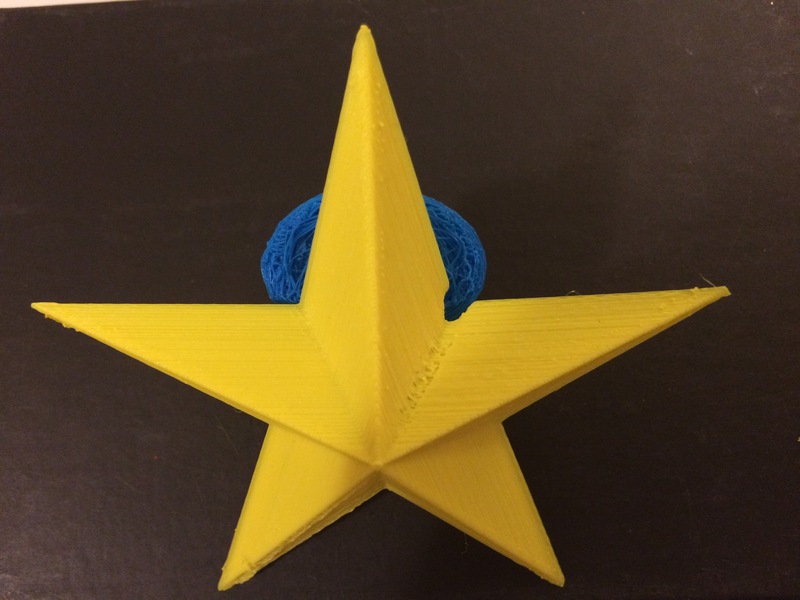 This entry was posted in SV3DPrinter solutions and prediction for 3d Printing market and tagged 3d design, 3D Design Software for beginners, 3D Printing For Beginners, 3D Printing For Beginners, 3D printing market and technology, research, App, App, Commando Designs, Education, Education, FREE APP, Mashable, STEM, STEM.